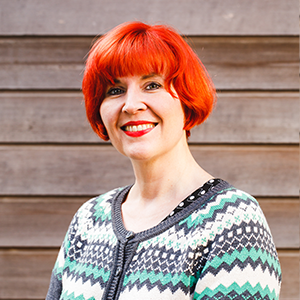 Felicity manages Arts Connect’s marketing and communications strategy and its implementation. Felicity is a marketing and events professional with over 18 years of experience at a management level in the educational, charitable and arts sectors. Felicity has worked for a variety of organisations from the University of Warwick, the National Deaf Children’s Society and the University of the First Age, to Imagineer Productions, Birmingham Museums Trust, the CBSO and most recently as a Marketing Manager at the Royal Shakespeare Company. Born and brought up in Birmingham, after graduating with a degree in English Language & Literature, Felicity hotfooted it back to Brum where she achieved the Chartered Institute of Marketing: Postgraduate Diploma in Marketing. Outside of work Felicity enjoys the odd spot of very amateur gardening, music, wandering, reading and doing her bit for the environment. Contact Felicity if you are interested in submitting material to Arts Connect’s e-news or blog or have any communications enquiries.